Home Grab GrabCoffee GrabTaxi Ride-Hailing Platform Software Book a Grab and Get Free Coffee this Week! 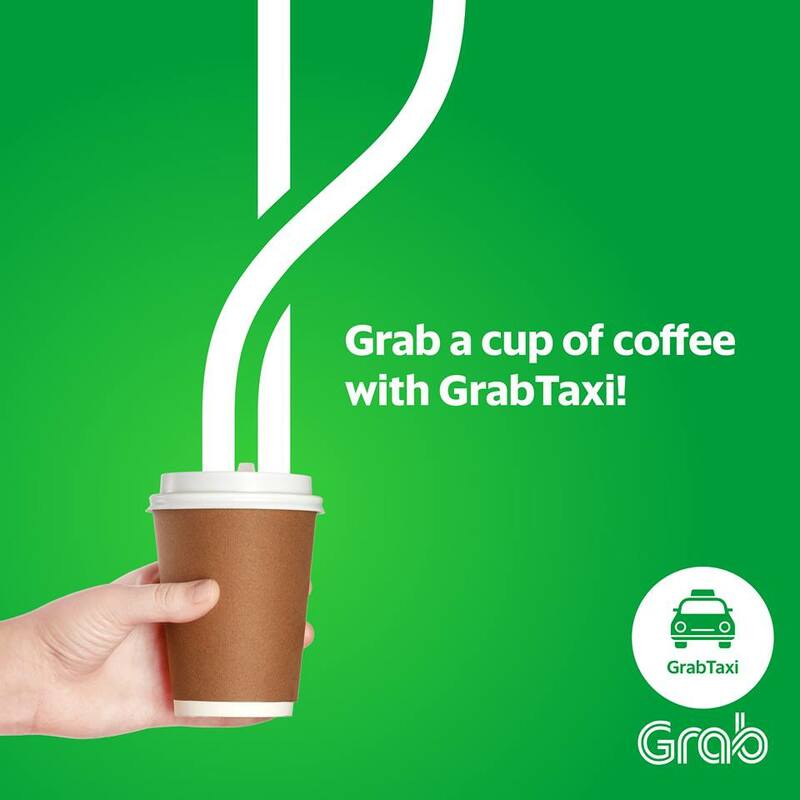 Grab, Southeast Asia’s leading ride-hailing platform, recently announced that from June 6 to 10, it will be giving some of its GrabTaxi passengers with free GrabCoffee. “Grab always believes that everyone should be able to go anywhere with the safest transportation option. But we go the extra mile for our local patrons by offering them with free caffeine fix this week. A free coffee and a comfortable ride indeed go hand in hand in giving passengers the best transport experience,” said Grab Philippines Country Marketing Head, Khriz Lim. According to Lim, Grab has tapped some of the favorite local coffee shops in key Grab cities to offer passengers coffee vouchers when they ride with GrabTaxi. GrabCoffee will be available in key areas in the country, including, Manila, Cebu, Davao, Iloilo, Bacolod, Cagayan de Oro and Baguio. Bringing more unique rides to its local customers, Grab Philippines has previously mounted different regional campaigns that aim to promote the unique traditions of the major cities where Grab serves. The viral GrabHorse campaign was available for a time in Baguio and just recently, Cagayan de Oro’s white water rafting was promoted with GrabRaft. For more details and updates on Grab Philippines, visit their Facebook page, www.facebook.com/GrabPH. To book a GrabTaxi, download the Grab app, available in the Apple AppStore and Google PlayStore.